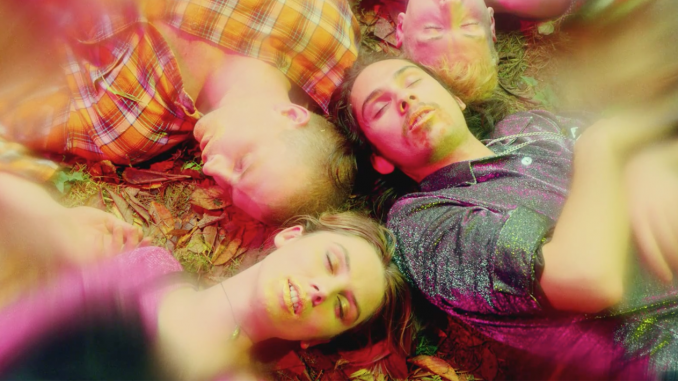 Fresh off the back of being shortlisted for the prestigious Mercury Prize, North London’s Wolf Alice are today revealing the video to their latest single, ‘Freazy’. With the band known for producing wonderfully brilliant videos (Moaning Lisa Smile, Giant Peach, You’re A Germ, Bros) the new clip sees them team up with upcoming directors Youth Hymns to create a warped Wizard of Oz styled piece. Wrapped up in surreal and vibrant colours the band explore in pure wonderment the secrets of a psychedelic forest. Taken from their acclaimed debut, ‘Freazy’ serves as the band’s most ‘out-and-out’ pop moment; seeing lead singer Ellie Rowsell’s vocal float effortlessly over the top of a shuffling groove, acting as the perfect warming way to welcome in the winter months. My Love Is Cool – which charted at #2 – is equal parts gigantic guitars and wistful, wilting beauty; a timeless collection of songs that outweighs any preconceived notions of what Wolf Alice are, or can be, and sees their ambitions fully realised in stunning widescreen. An astonishing debut of monumental promise. 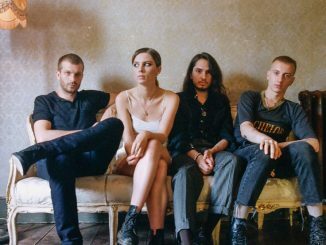 Following their wildly successful album tour selling out both in the UK and US this autumn – including a momentous homecoming show at Brixton Academy – Wolf Alice will be embarking on their first run of U.K dates next March. A run which will see them play their biggest headline shows to date and end with three nights back to back at The Forum in Kentish Town, London. 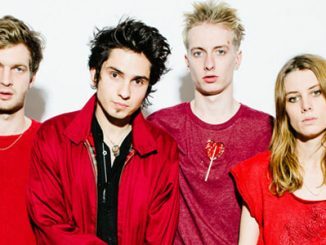 WOLF ALICE: STREAM FREE DOWNLOAD B-SIDE ‘I SAW YOU (IN A CORRIDOR)’ – Listen/Download here!